Perk Pilates Fitness is a boutique Pilates and Barre studio conveniently located in Fort Collins at the Old Town Athletic Club. You do not have to be a member of The Old Town Athletic Club to enjoy Perk Pilates or Barre classes. Come experience what Perk has to offer! Our studio provides unique Pilates programs in a caring and fun environment for people of all ages and fitness levels. Perk upholds the values of the Pilates Method—offering classical training with a modern flair. Our family of Perk clients includes children, seniors, athletes, individuals recovering from injuries, and fitness enthusiasts. Perk Pilates Fitness owner Ashley Porter (PMA-CPT) is a lifelong dancer and athlete with a love of movement. After completing her degree, and while pursuing a career in dance, she followed her passion for fitness - continuing her education and receiving multiple certifications. With many years of experience in both individual and group instruction, Ashley has had the opportunity to work with a diverse variety of clients. Ashley's mission for Perk is to provide people with knowledge, motivate them to achieve their goals, and challenge them to continue a healthy, active lifestyle. Each Pilates session is customized to meet your needs. At Perk, you get the workout that best suits you today, and can increase the intensity as your body conditioning improves. Pilates exercises train several muscle groups at once in smooth, continuous movements. By developing proper technique, you can actually re-train your body to move in safer, more efficient patterns of motion—invaluable for injury recovery, sports performance, and optimal health. Pilates is also an extremely flexible exercise system. Modifications to the exercises allow for a range of difficulty from beginning to advanced. 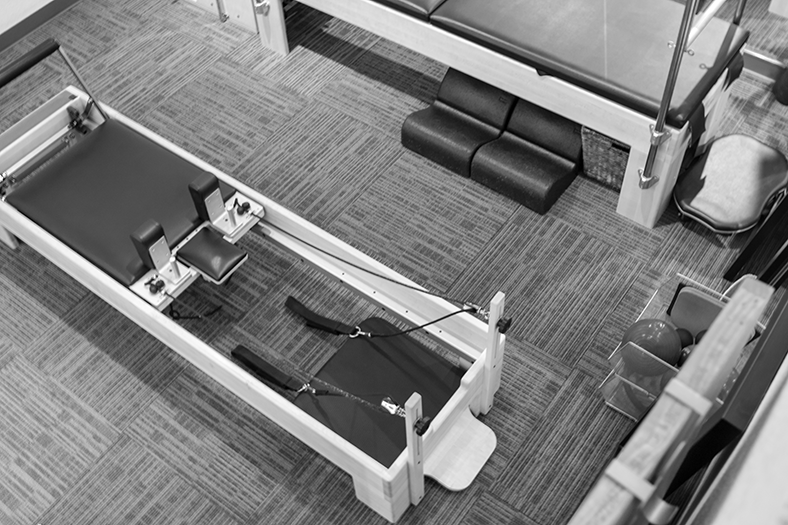 Sessions take place in a private atmosphere using top-of-the-line Pilates equipment from Balanced Body. Try Barre and your body will thank you! Perk's BarreFitness is based on the popular barre technique classes that have evolved from the Lotte Berk Method, Callanetics, Yoga, and Pilates. 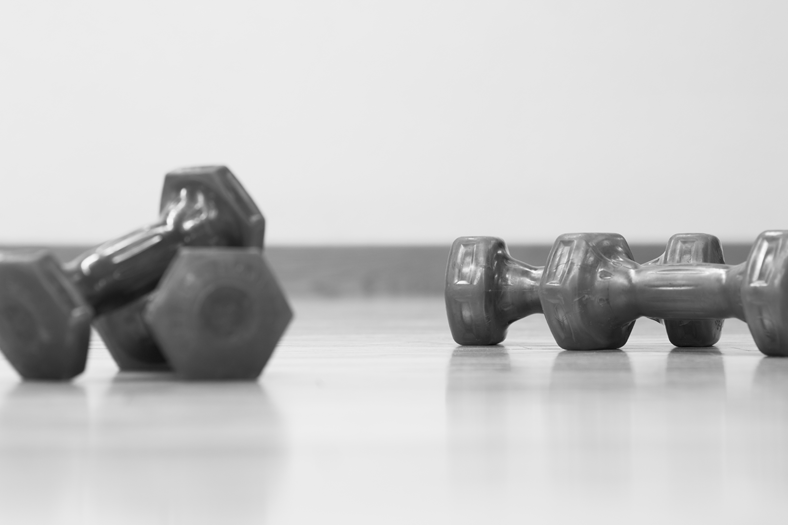 Set to upbeat, motivating music, the unique, high-intensity, total-body, cardiovascular workout includes movement intervals to stretch and strengthen the muscles. Throughout class, the ballet barre is used for support and stability while muscles are pushed to exhaustion using light weights and balls for different challenges—followed by a series of stretches. The same principles are used in each class but there are hundreds of variations. No two classes are ever the same, so you will be challenged every time. Have a leader in Pilates and Barre at your next event! Perk Pilates Fitness Founder Ashley Porter is available to lead educational and training events at your studio, event, or festival today. 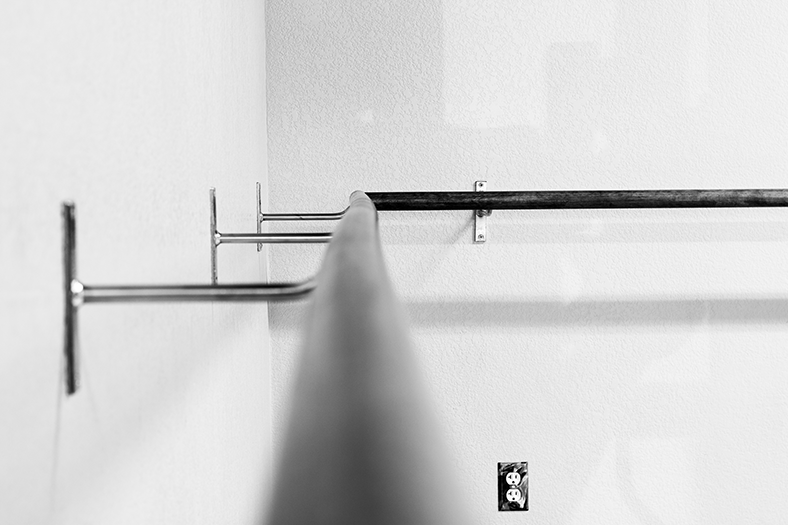 Perk Pilates Fitness is located inside The Old Town Athletic Club in North Fort Collins. Pilates sessions are held in the Perk Pilates Studio inside the Club. Perk is open for scheduled barre classes and by appointment only for Pilates sessions, but we’re flexible. We usually have open slots in the schedule each day where we can fit in a new session. We prefer to schedule sessions in advance, but don't hesitate to call or email to check availability and set something up at the last minute. There is a childcare facility at The Old Town Athletic Club. Customers of Perk may use the facility for $5/hour. Childcare hours are Monday-Saturday 8:00am-1:00pm. Please make your class payment with cash, credit card, or check at the Perk Pilates Fitness Studio. Please download, print, and fill out our intake form before your visit. Please note our 24 cancellation policy for all appointments. All sessions cancelled or missed will be considered taken and charged unless notification is given 24 hours in advance. Thank you for contacting Perk Pilates Fitness!